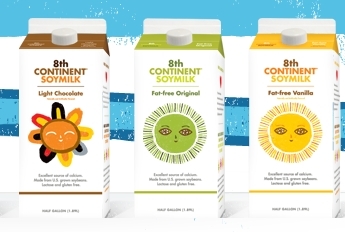 Here are the winners of the 8th Continent Soymilk giveaway! 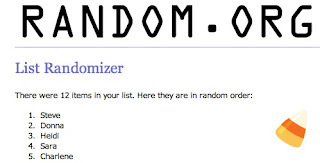 Please be sure to send me an address (within 48 hours) to send you your coupons if you haven't already. Many thanks to the fine folks over at 8th continent for providing the coupons. Thanks for entering and I hope you enjoy their soymilk as much as I do!